Item Code: Features:60gsm light weight high release paper is ideal for low ink applications such as transfers on t-shits, mugs, glass, tiles and metals. 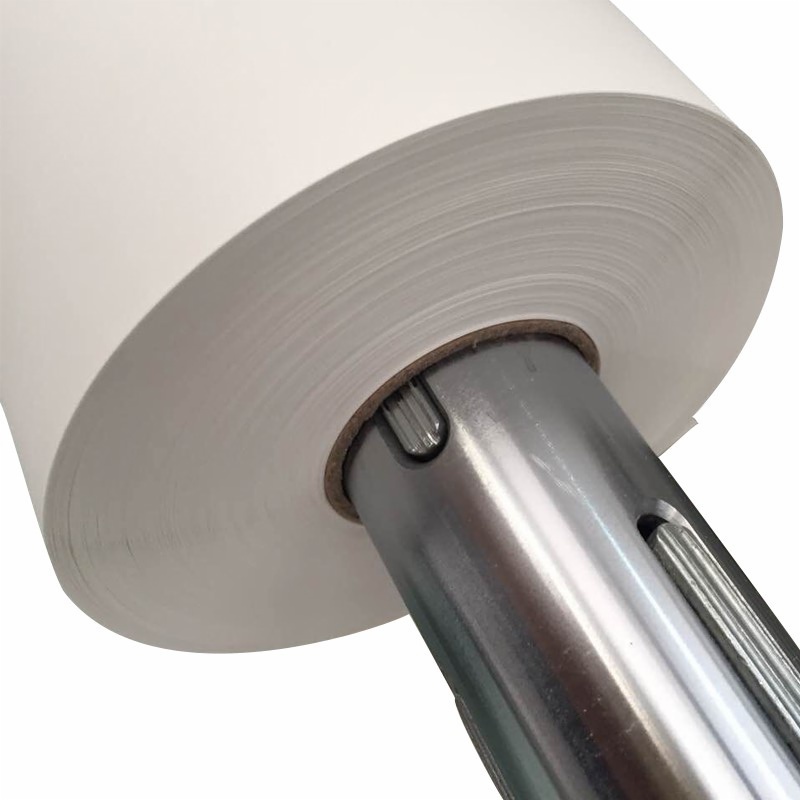 The light weight allows the paper to easily conform to corners and uneven surfaces such as textured tiles or finished t-shirts. 2. 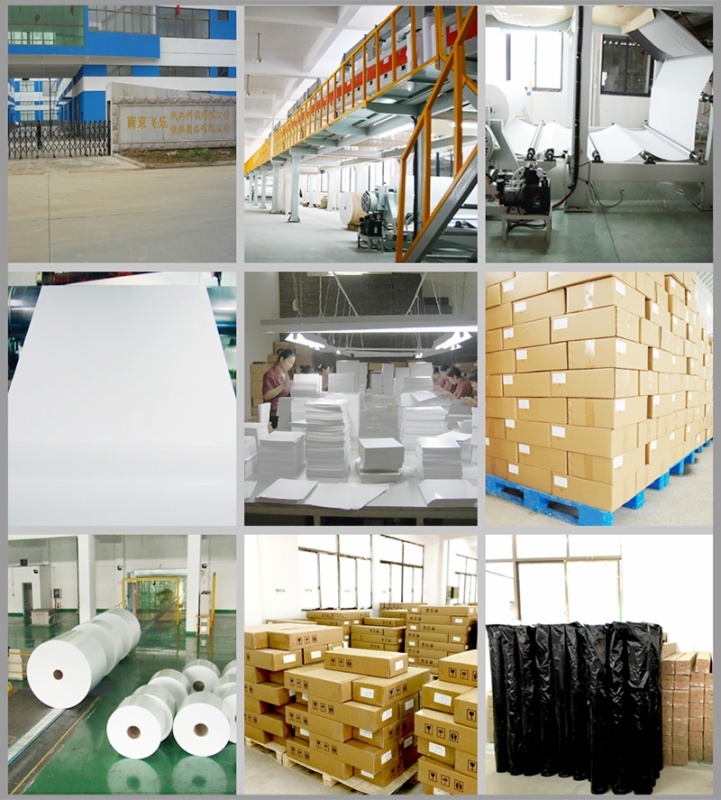 It can be used to transfer 100% polyester fabric, coating ceramic, iron plant and wood. 4. Do not operate with the laser printer and the printer in pigment ink, like HP and CANNON printer. 5. It must use the sublimation ink. Suitable for: MS-JP4/5/6/7,Epson, ROLAND, MUTOH, MIMAKI, Canon, HP andother models . 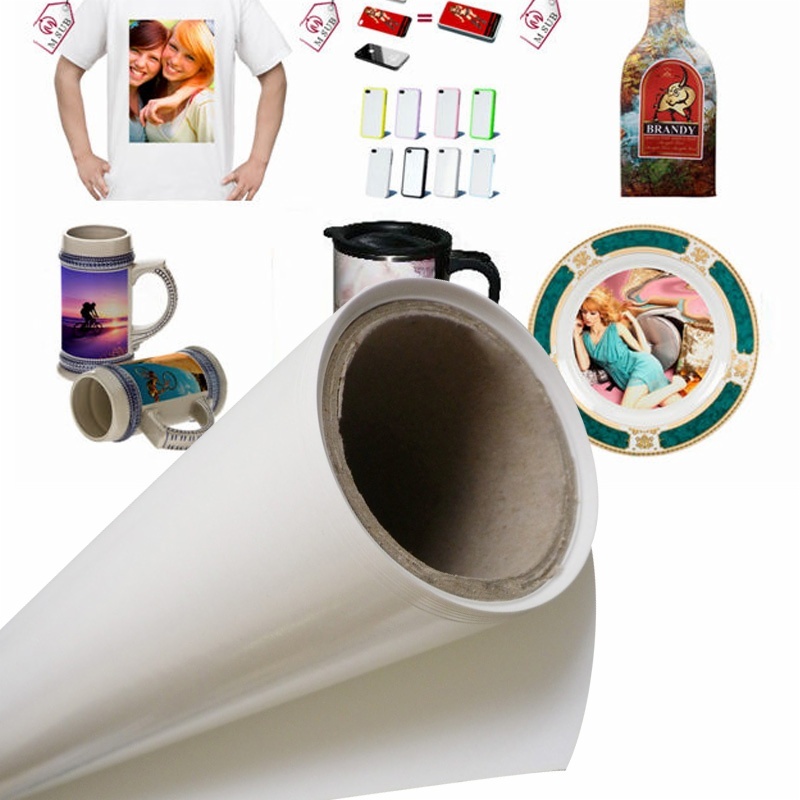 Using sublimation ink to print the pictures on the sublimation paper,then put it into clame press machine or mug press machine to transfer.It can be used for light color chemical fiber T-shirt, Jigsaw puzzle, mouse pad, pillow cover, metal key chain, mugs, plates and so on. Application : Ceramic mugs | Water bottles | Coasters | Metals | Magnetic sheets | Plaques | Name badges | License plates | Car flags | Mouse pads | Fabric puzzles | Ceramic tiles | Glass tiles | Poker chips | Fabric T shirts and more! 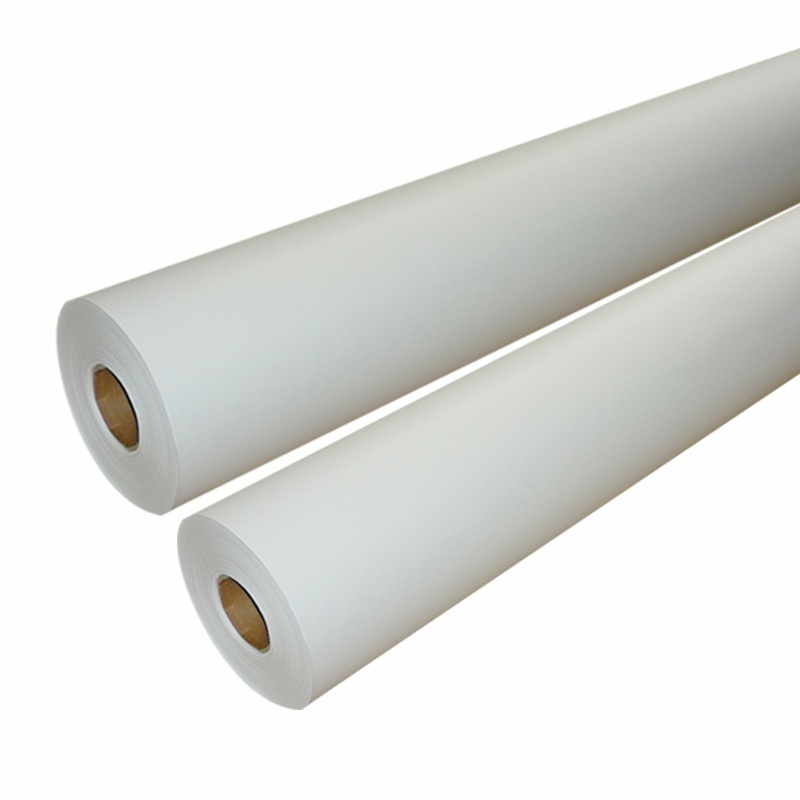 sublimation transfer paper has the following advantages: 1, Maintain accuracy origin pattern; 2, Not easy to curl when a large amount of printing; 3, Coating evenly, fast ink absorption, quick drying, good paper deformation; 4, When transferring large release of color, transfer rates significantly higher than the similar products in the market, the transfer rate is about 95%; 5, Evenly, stable quality; 6, A long shelf life, colorful, full detail, high color reproduction after printing.